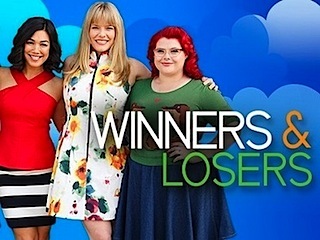 Ten years after a high school experience in which they were dubbed losers, four women reassess their lives as they become lottery winners. 85. 4-15                21 Jul 15   This is Your Life?